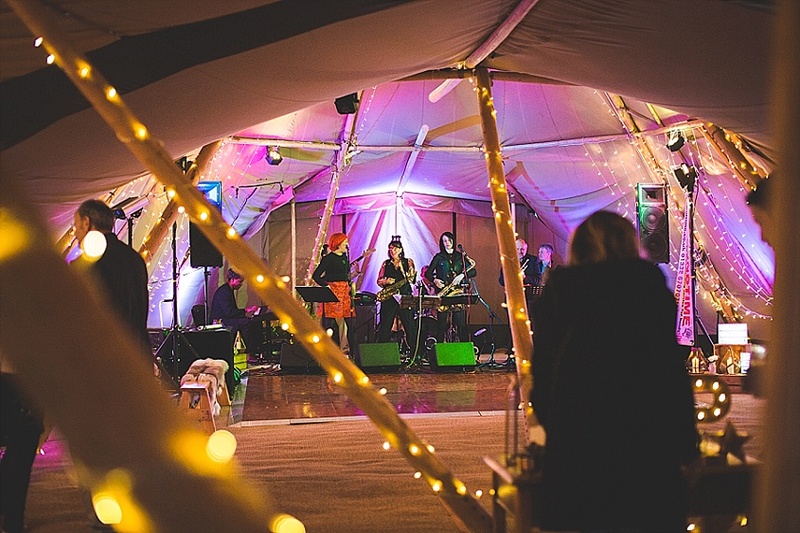 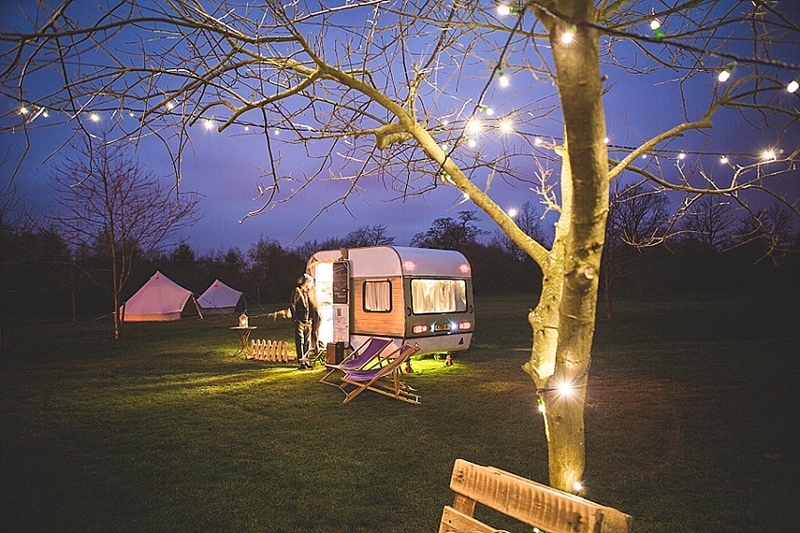 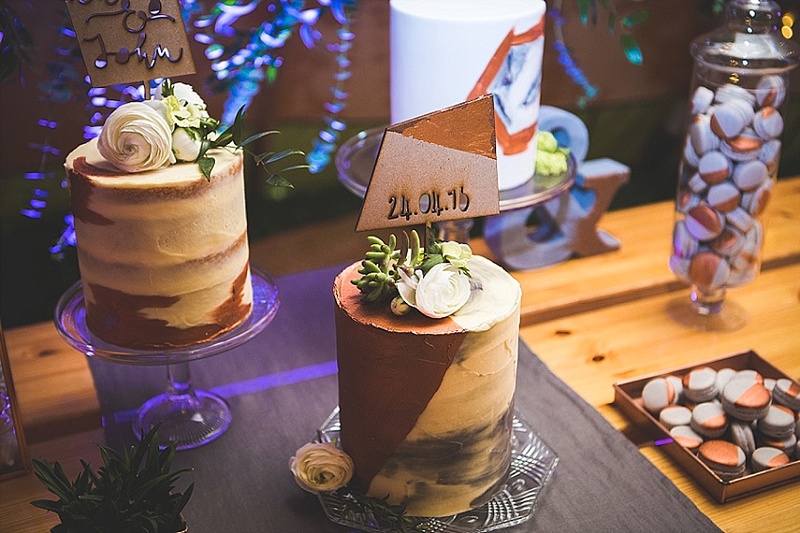 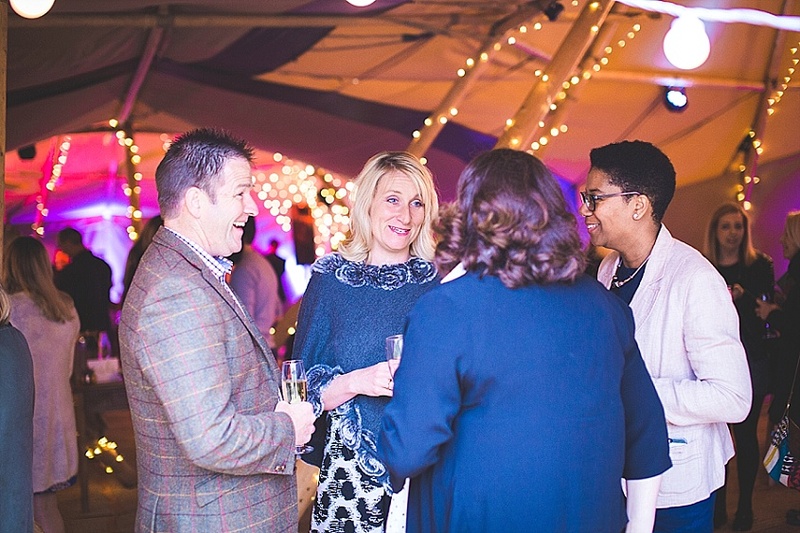 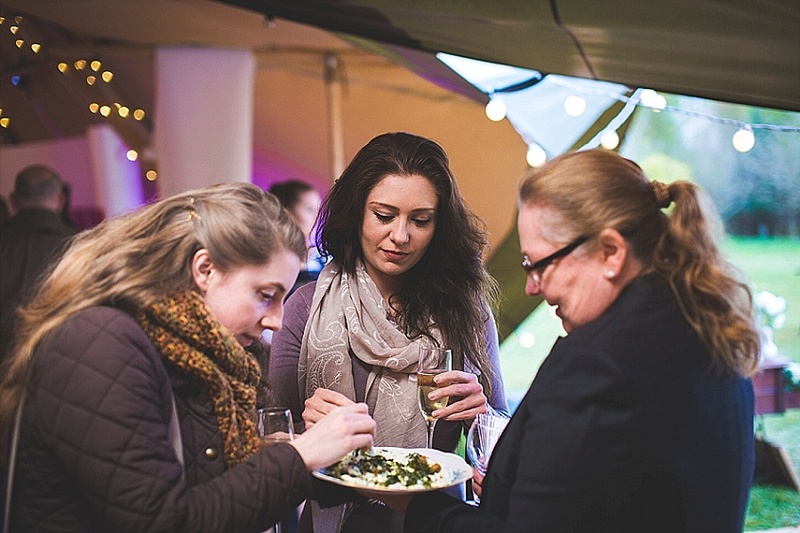 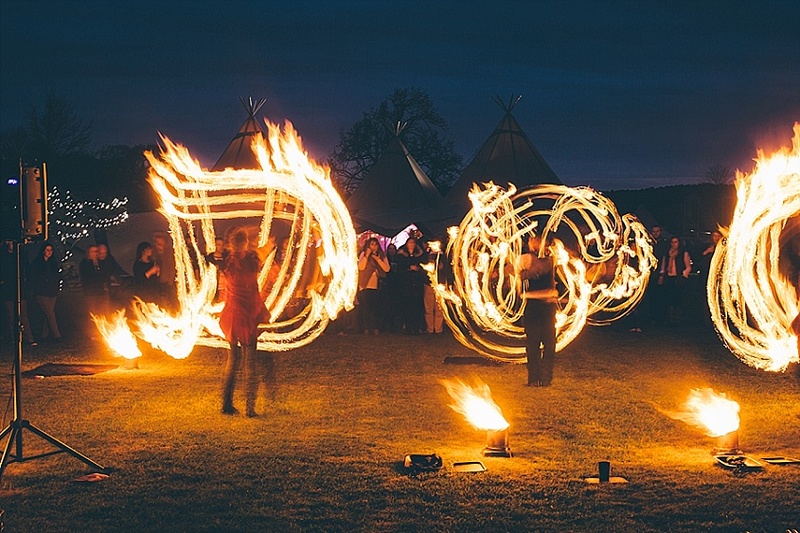 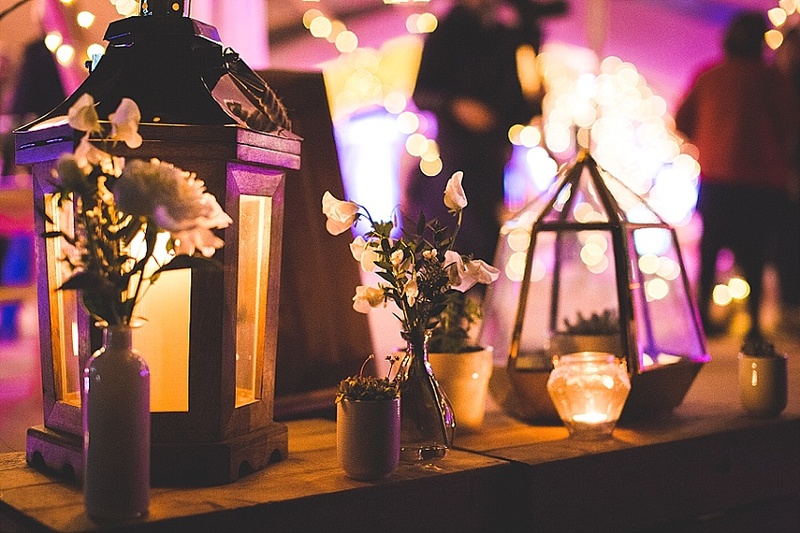 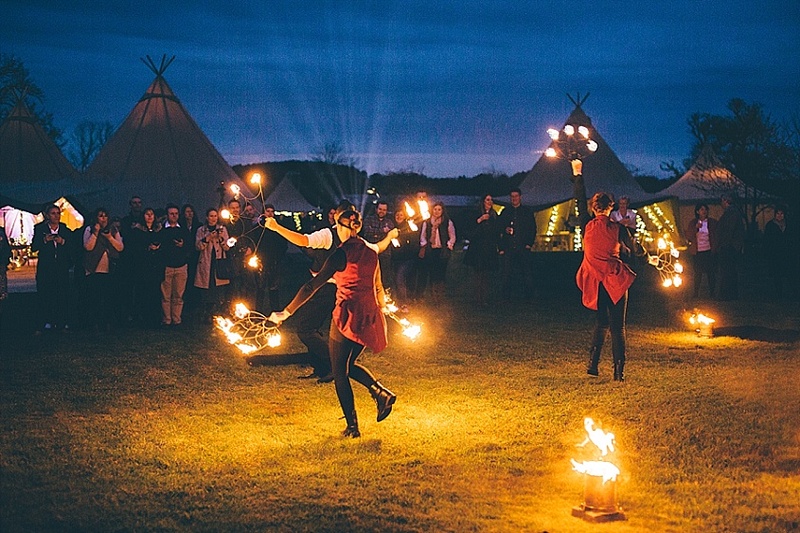 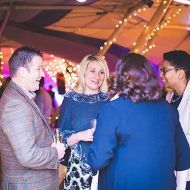 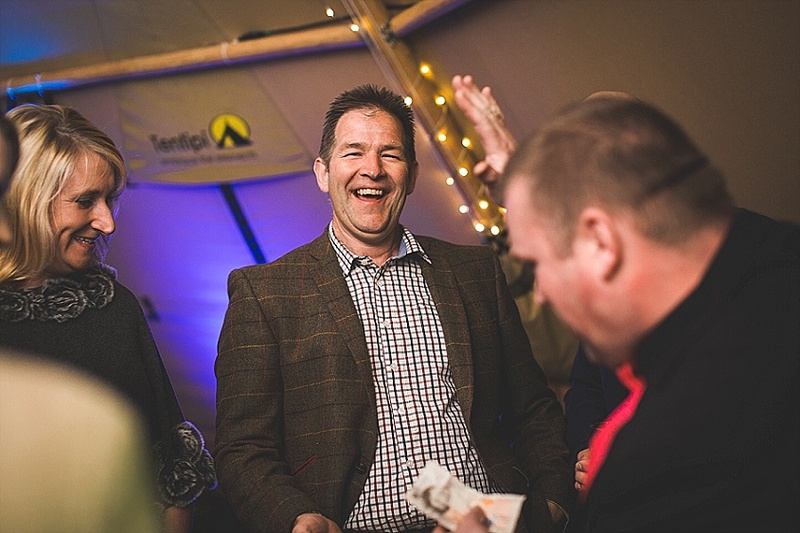 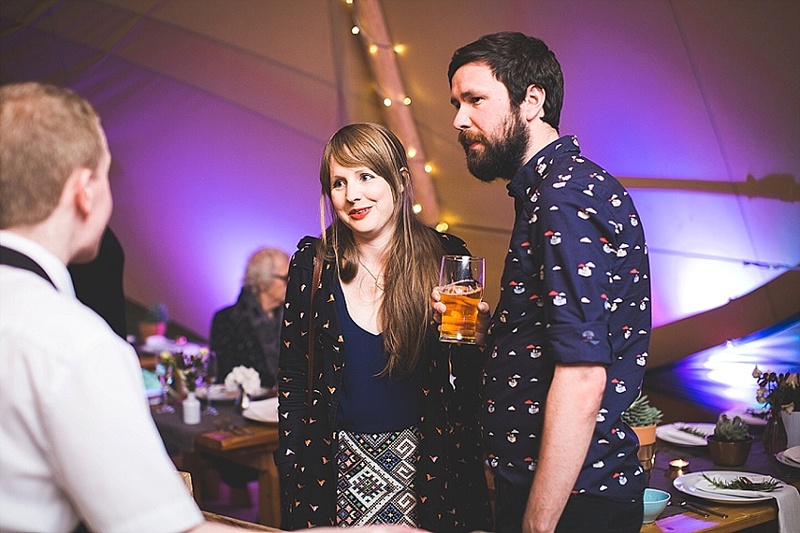 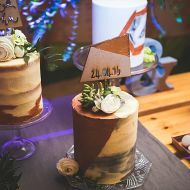 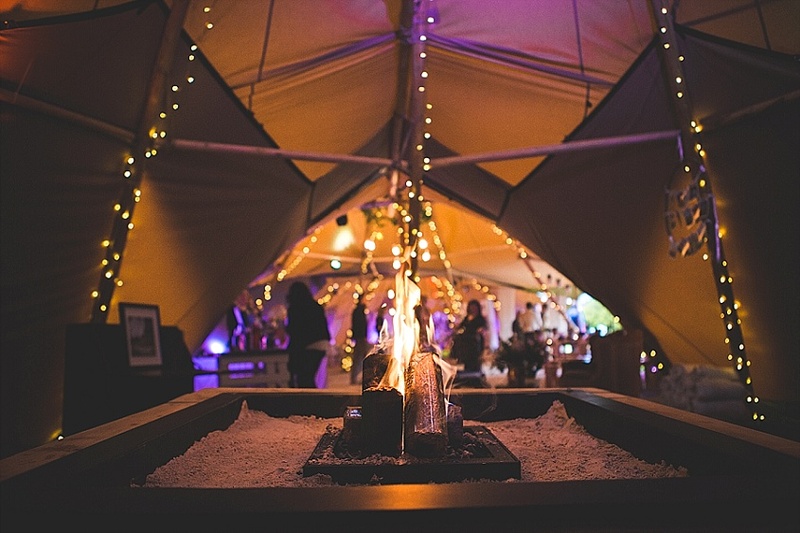 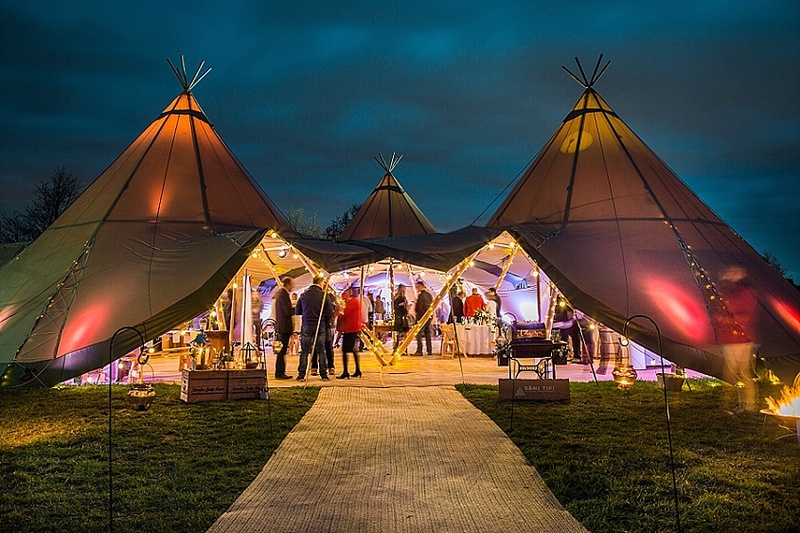 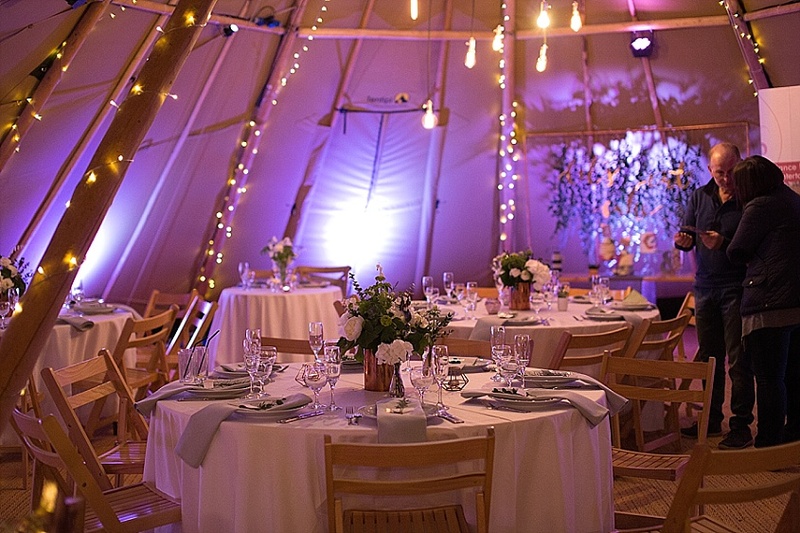 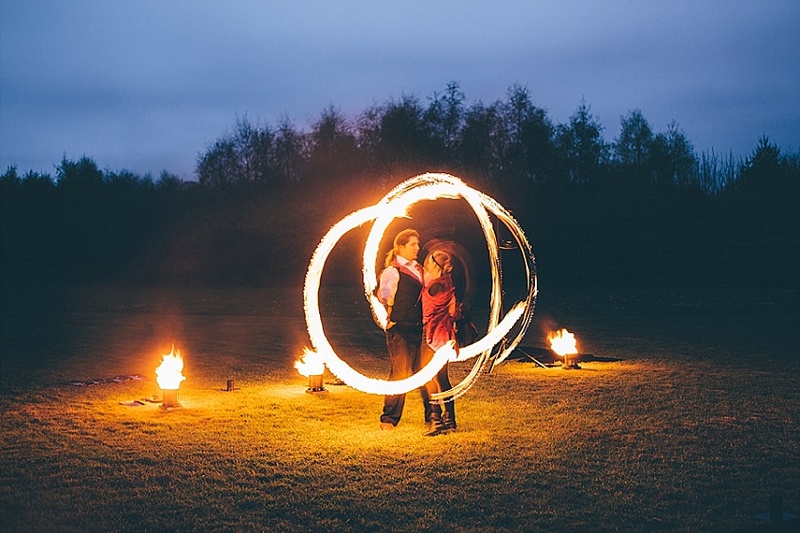 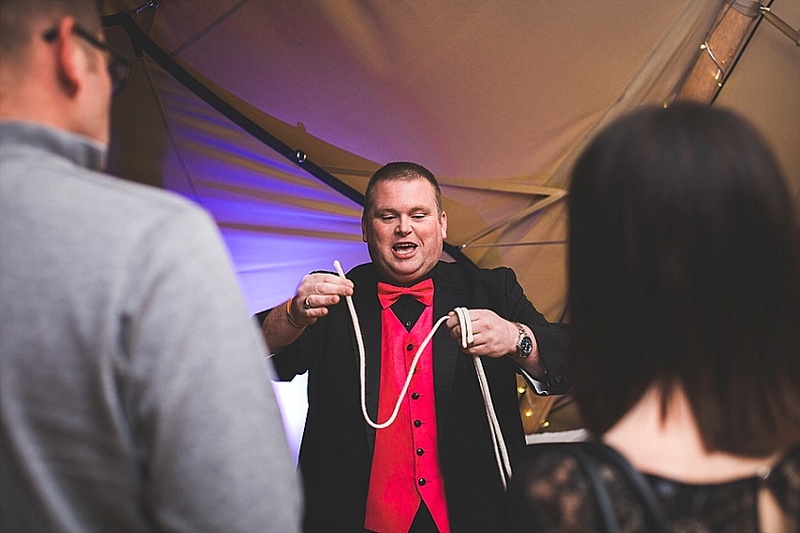 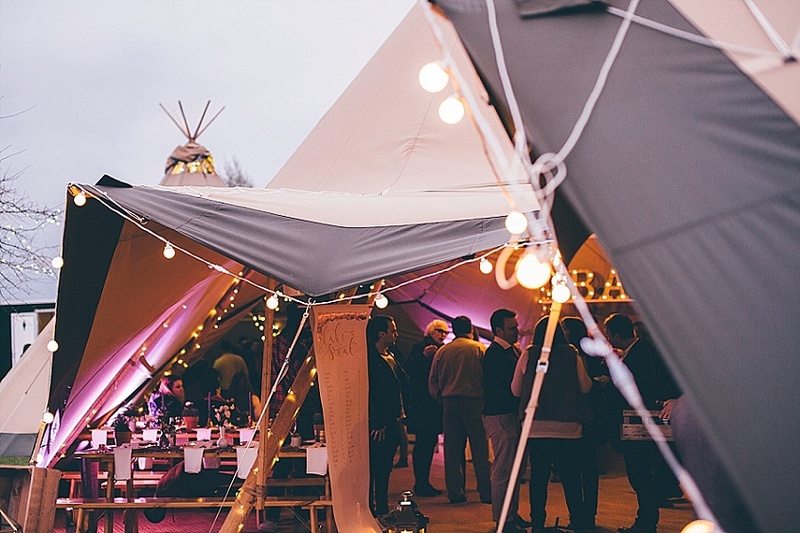 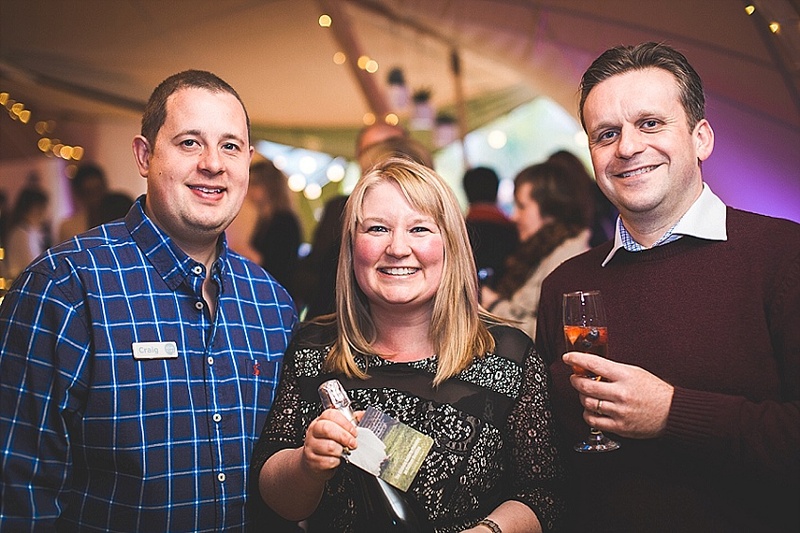 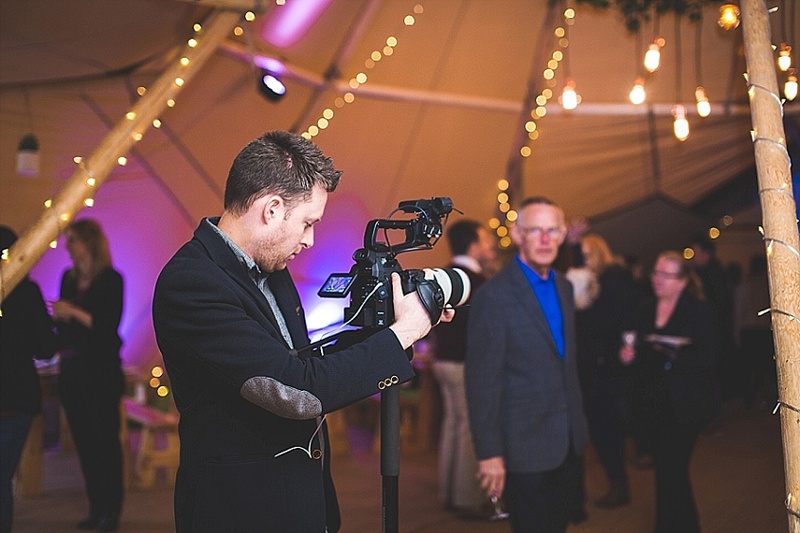 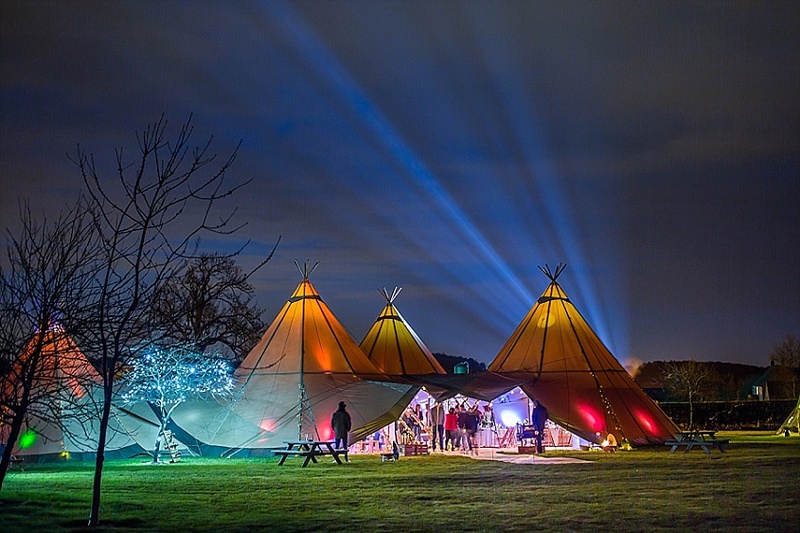 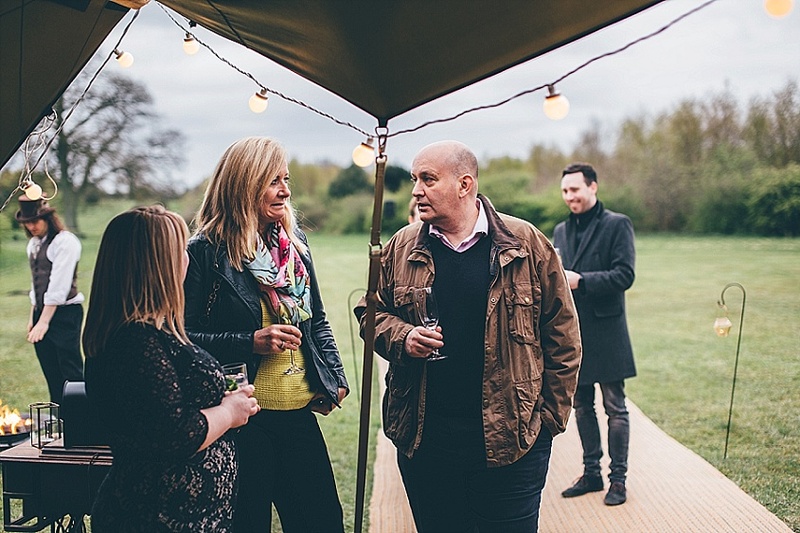 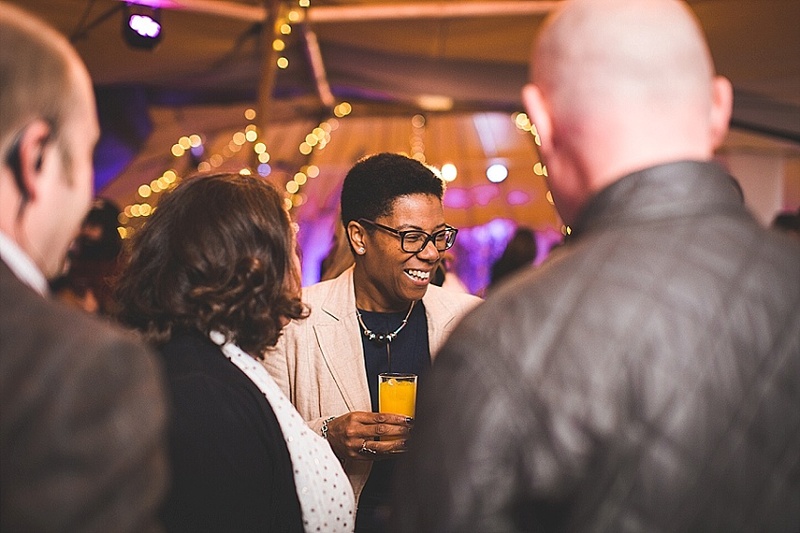 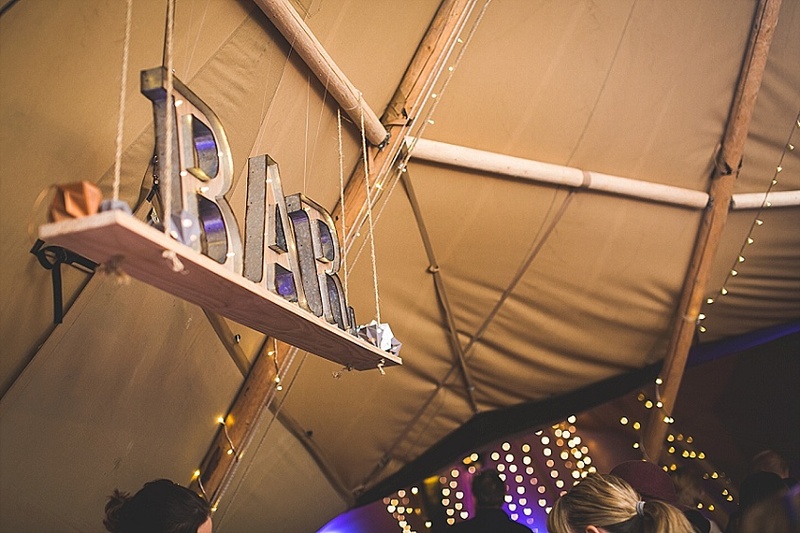 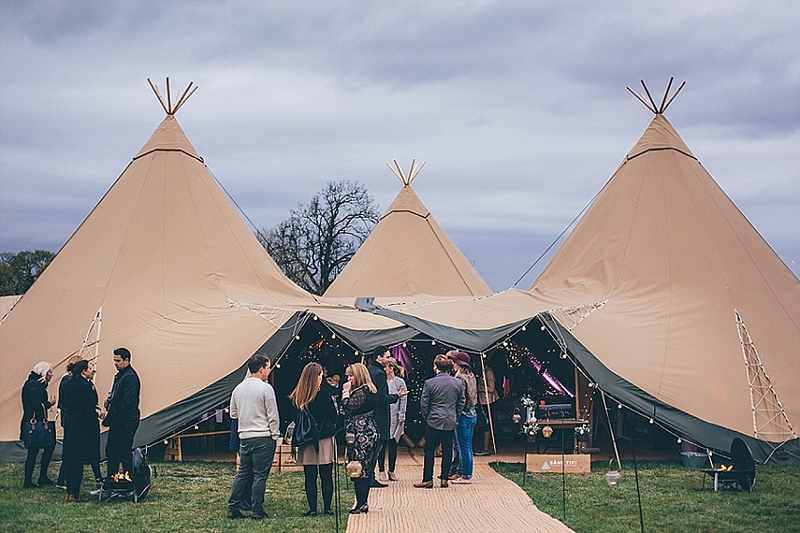 A VIP evening and preview of the Tipi Wedding Spring Showcase event in 2016. 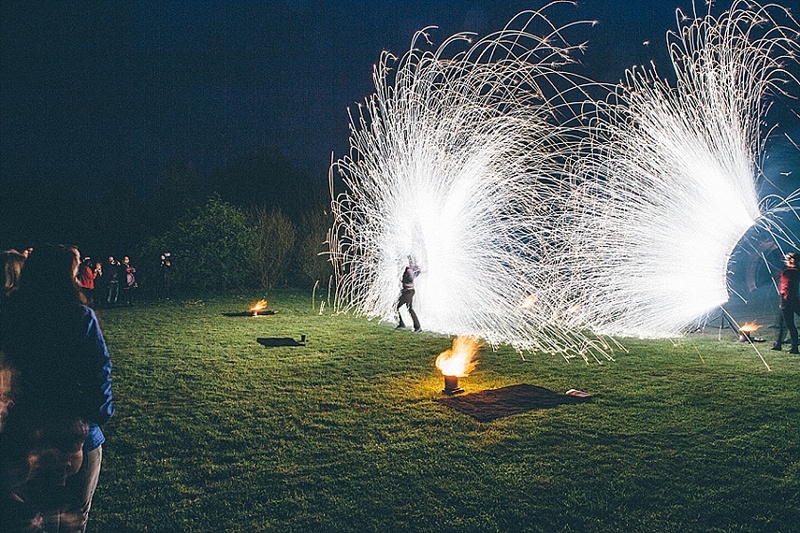 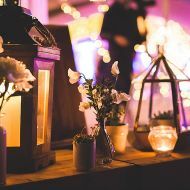 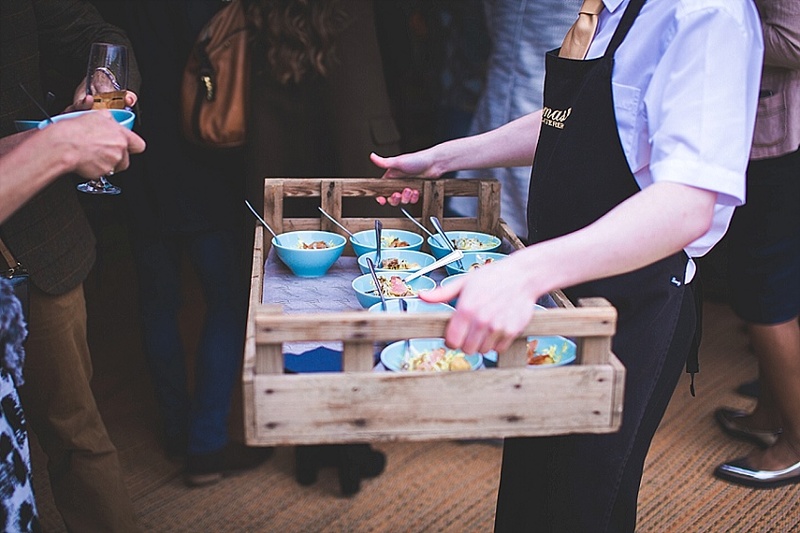 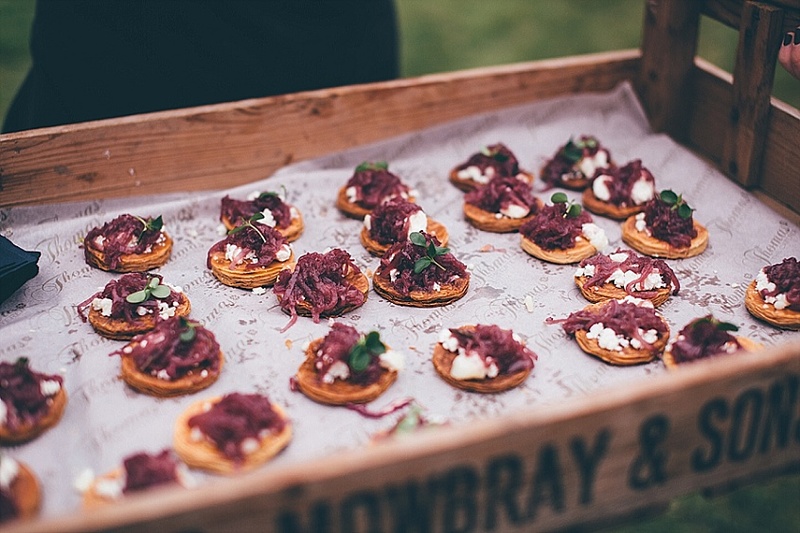 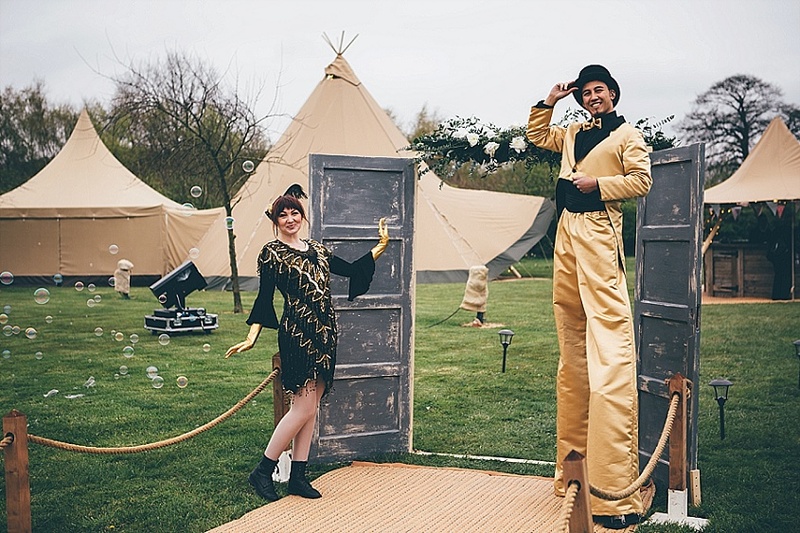 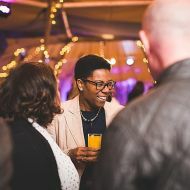 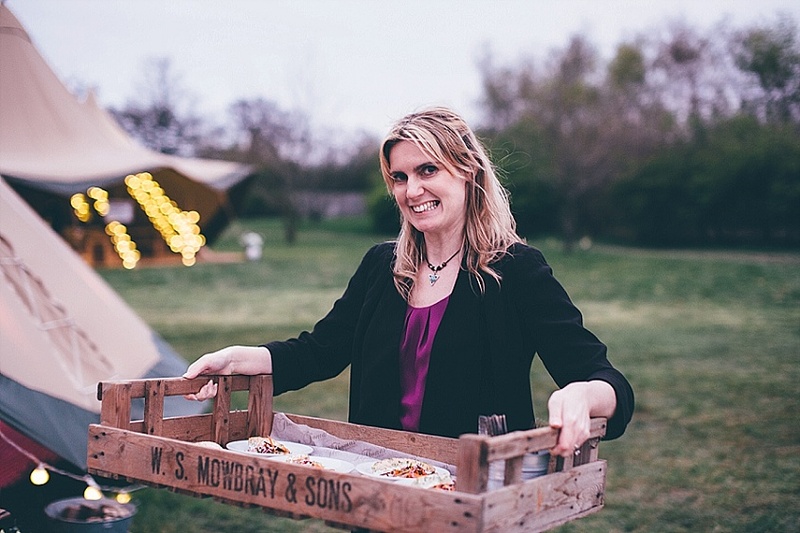 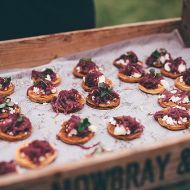 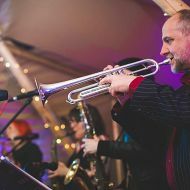 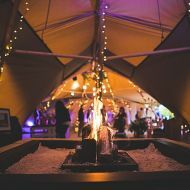 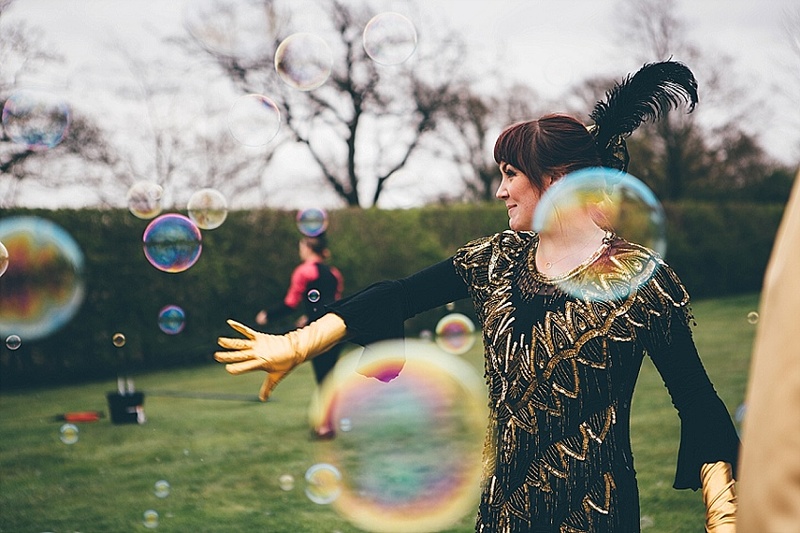 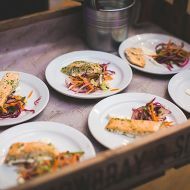 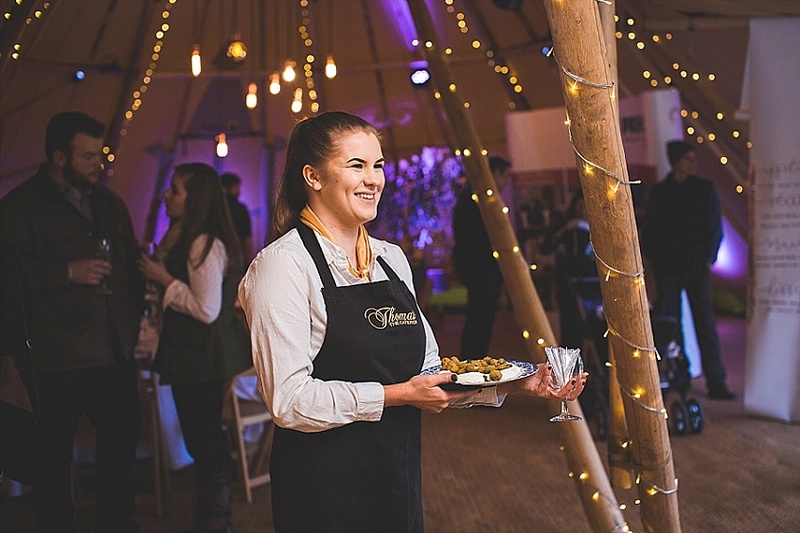 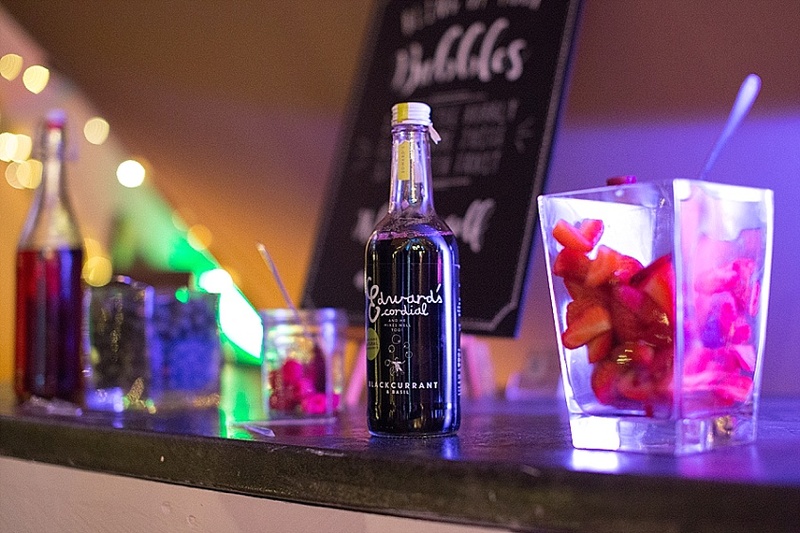 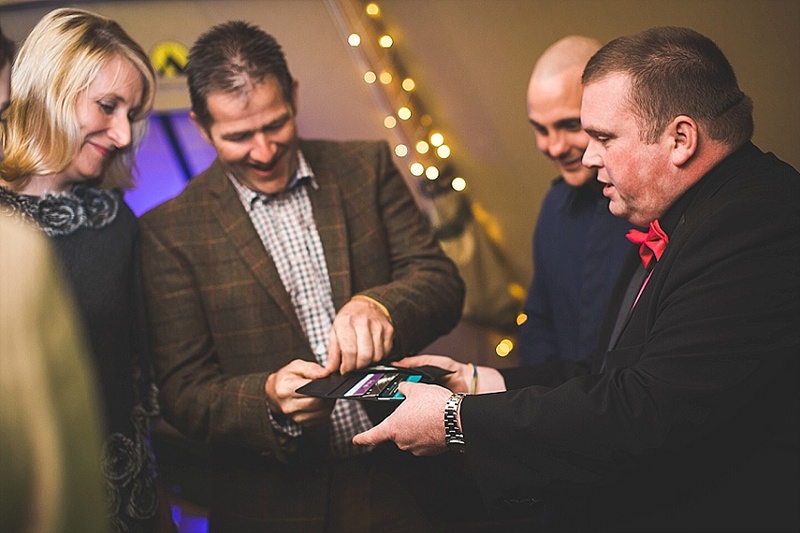 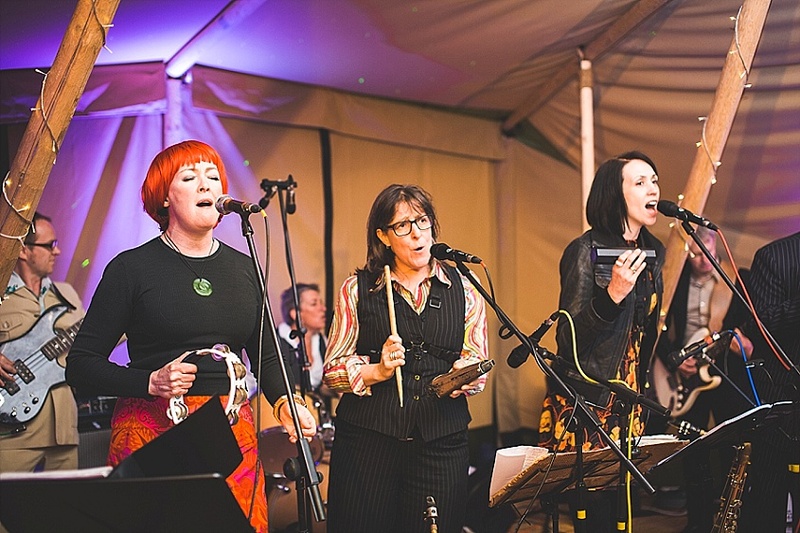 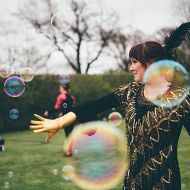 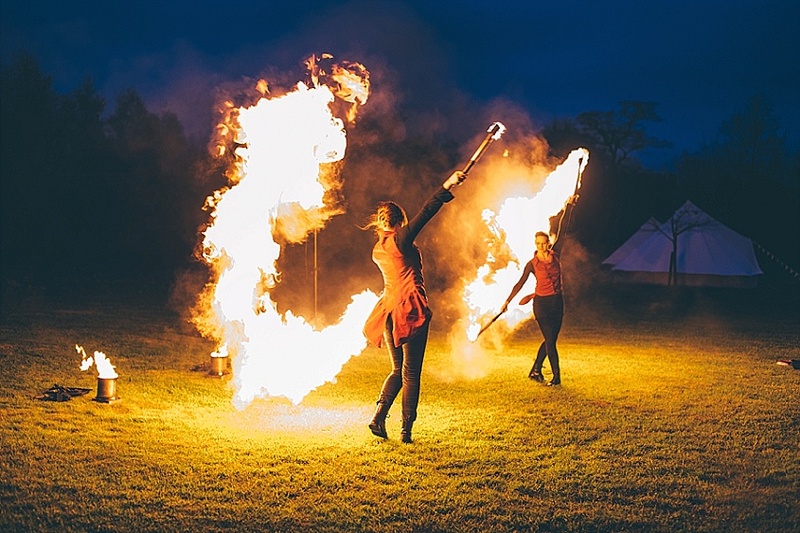 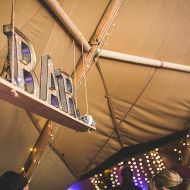 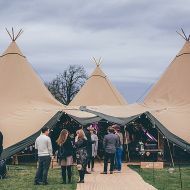 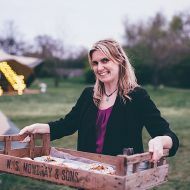 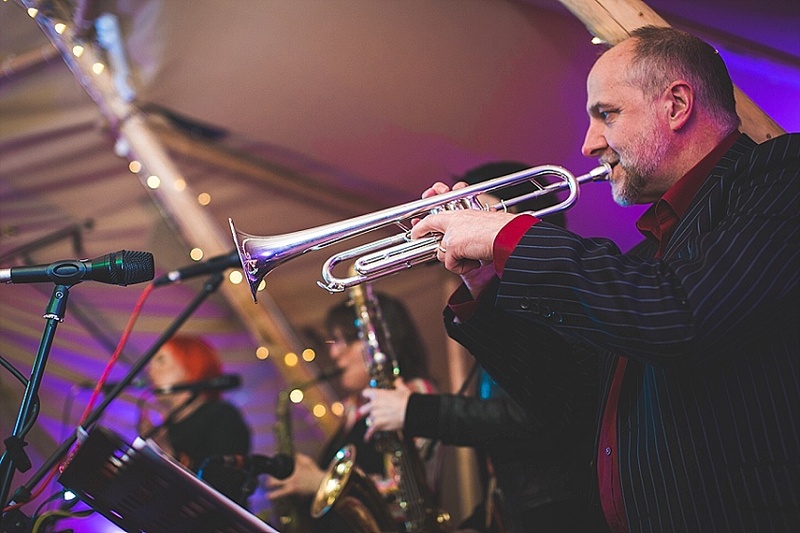 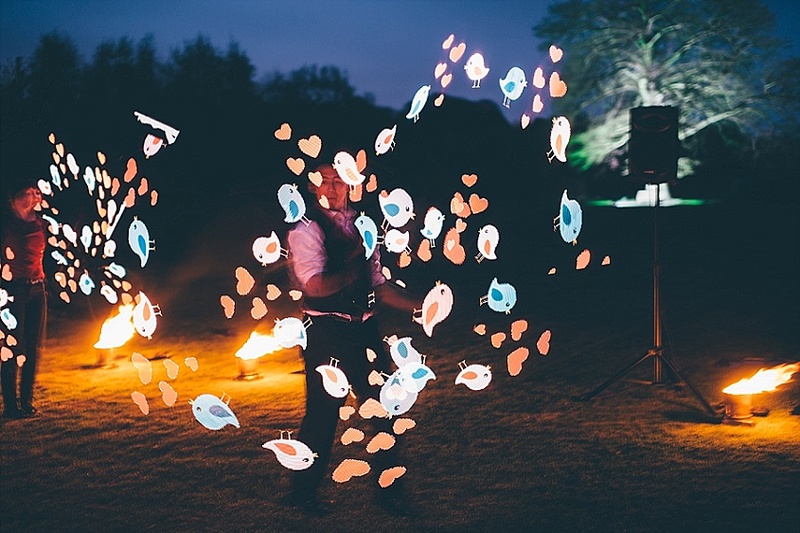 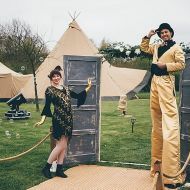 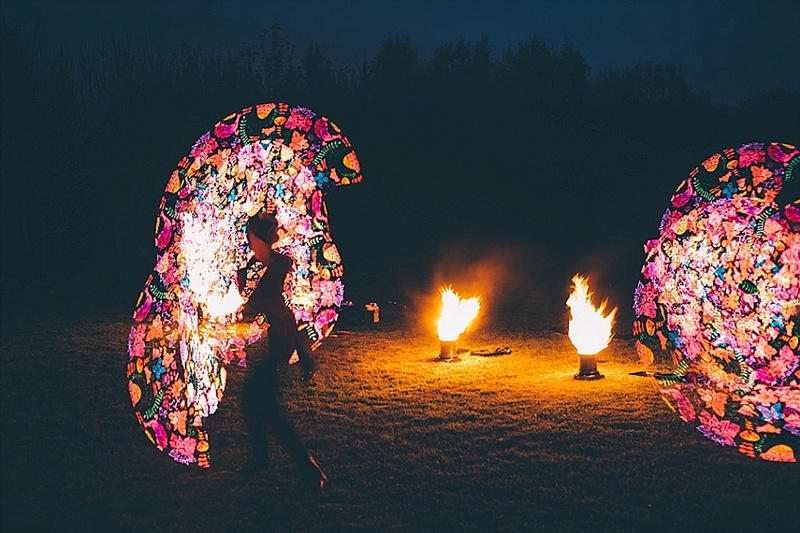 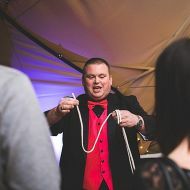 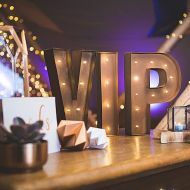 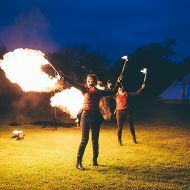 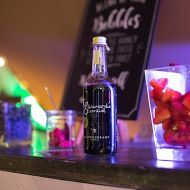 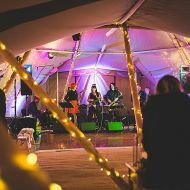 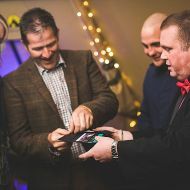 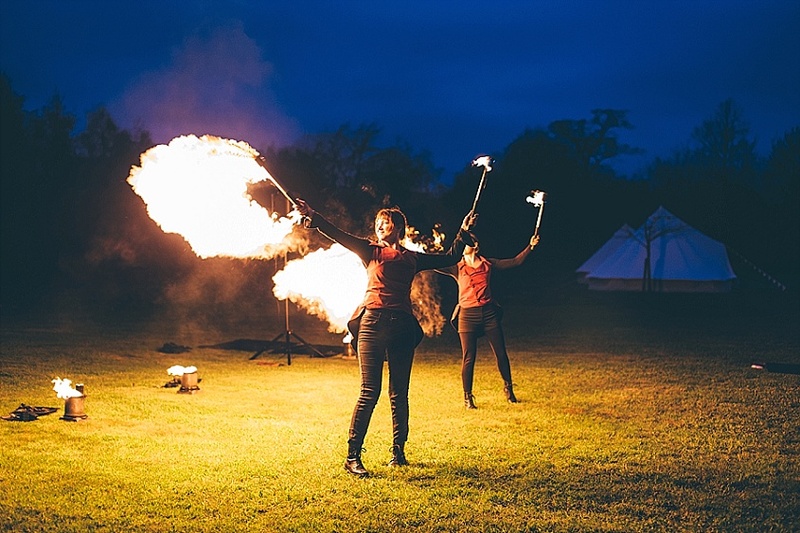 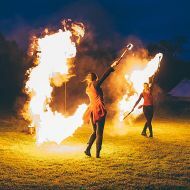 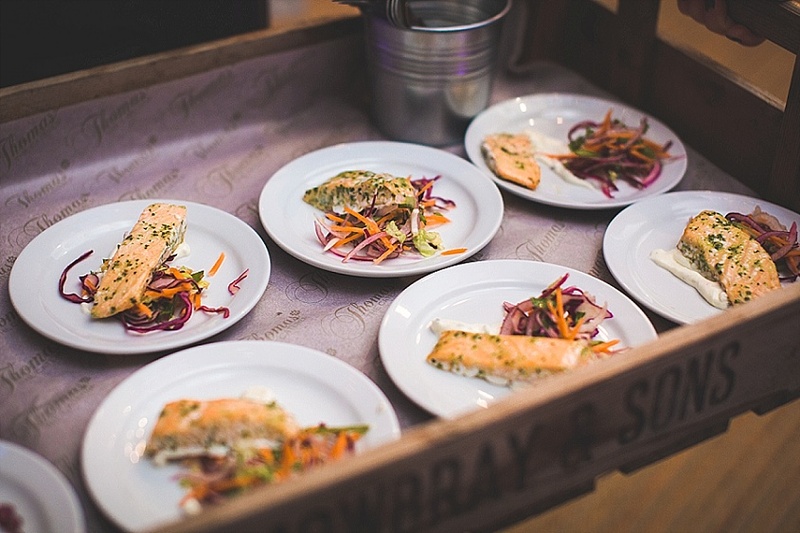 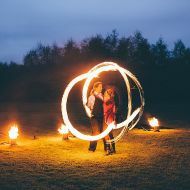 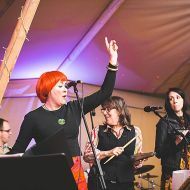 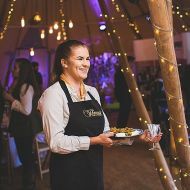 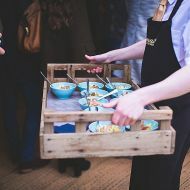 The event was planned in association with the teams at Sami Tipi, Benessamy Wedding and Event Planning, Bawdon Lodge Farm and Thomas The Caterer and supported by a fabulous team of wedding industry colleagues. 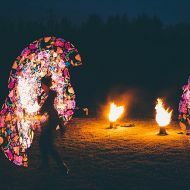 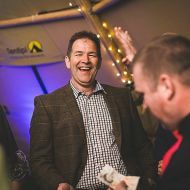 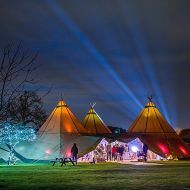 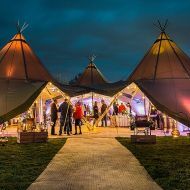 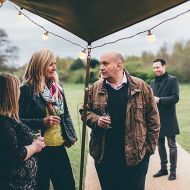 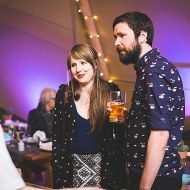 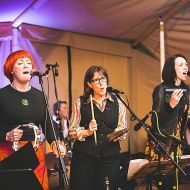 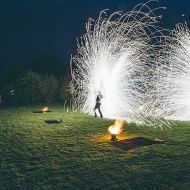 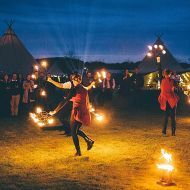 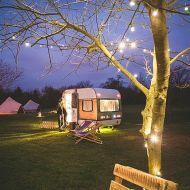 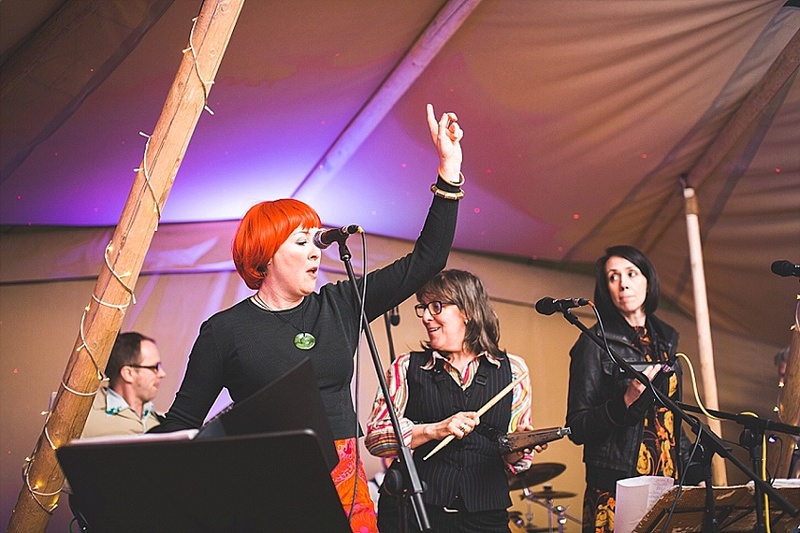 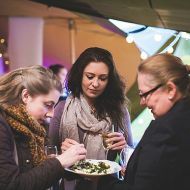 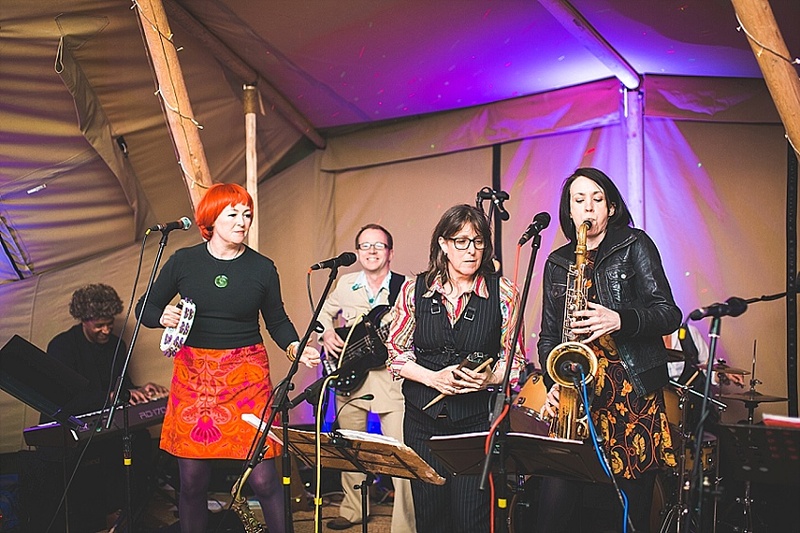 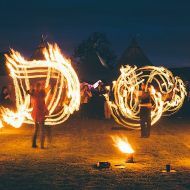 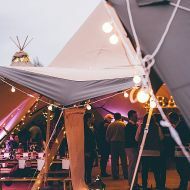 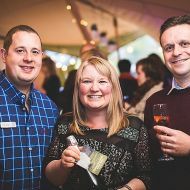 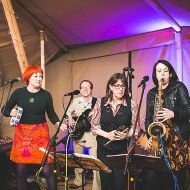 The Starlight Social event provided the opportunity for our special guests to see the tipis at twilight and then into the night and to sample delicious food too. 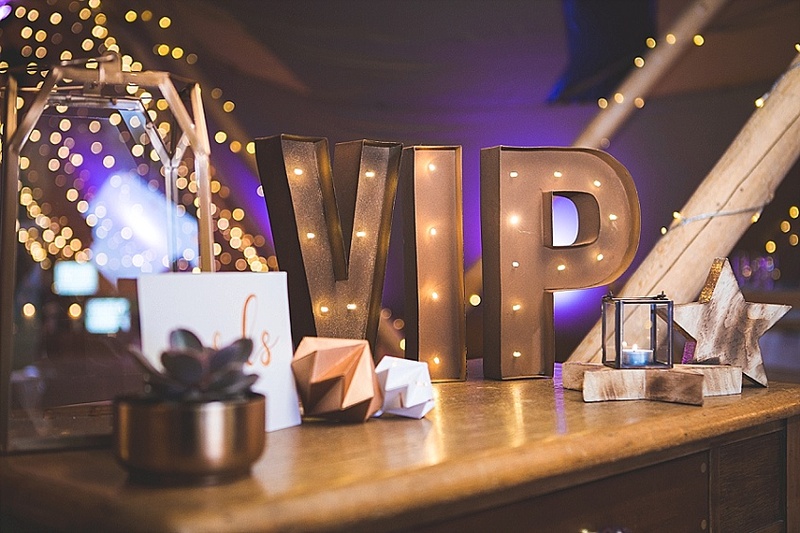 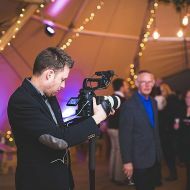 Spring Showcase - Starlight VIP Social from Perfect Moment Films on Vimeo. 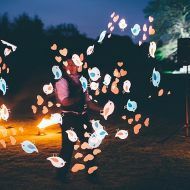 Today, I’m kicking off a new blog series sharing some of the amazing venues I’m lucky enough to visit, explore, and work with. 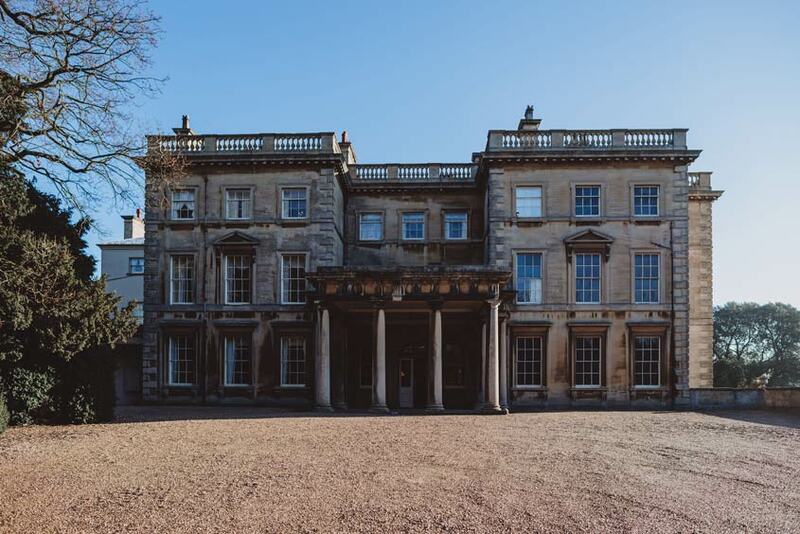 Prestwold Hall is a stunning Grade I listed stately home in the heart of Leicestershire Wolds. 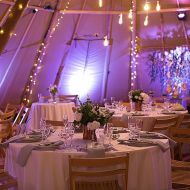 A Caribbean vow renewal allows you to combine an extra-special, intimate getaway with a heartfelt celebration of your love and commitment.